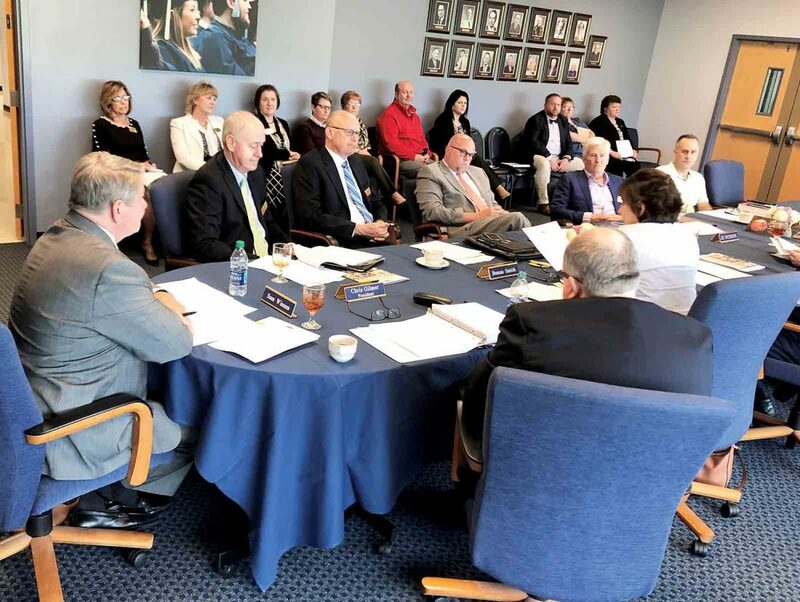 Photo by Brett Dunlap West Virginia University at Parkersburg Board of Governors approved its $21.761 million 2019-2020 budget on Wednesday; it includes raises for faculty and staff. PARKERSBURG — West Virginia University at Parkersburg Board of Governors approved its $21.761 million 2019-2020 budget on Wednesday that includes raises for faculty and staff. WVU-P President Chris Gilmer said the school’s finances are sound. “Our finances are in excellent condition,” he said. “The budget includes implementation of Governor Jim Justice’s full recommendation for raises. The board approved the balanced budget after it was presented by WVU-P Executive Vice President Alice Harris. The operating budget is just over $20.8 million with an additional $952,000 of grants, Harris said. There was a restoration of $824,000 in state appropriations that had been cut in previous years. The budget allows for a 15 percent increase in advertising money and $60,000 in additional student worker salaries to help support initiatives for work experience programs for students. Additional money was approved to bring students, business leaders and the community to the campus and build relationships throughout the community. Each job title has been evaluated and placed into the new Mercer equivalent classification, Harris said. Upon completion of this process, it was determined that 25 employees are below the minimum Mercer pay rates for their classification. The total cost to bring these employees up to the minimum of the new scale is $53,918. This amount has been included in the new budget. Also, during the last state legislative session, WVU-P received an increase in state appropriations designated for salary increases. The additional appropriations are intended to provide for a 5 percent increase in salary for all employees making $47,400 or an annual increase of $2,370 for employees whose gross pay is more than $47,400, Harris said. 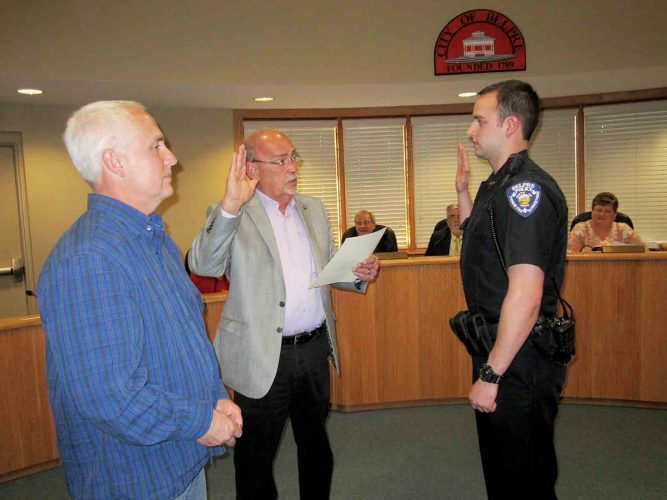 Board member Jason Landers and others commended Harris for presenting them with a balanced budget. “I am happy the state is doing better and higher education seems to be a high priority for this Legislature,” she said. Harris said she had all departments involved in formulating the budget through meetings and other interactions, which she said had record attendance and which every member of some departments attended. “This is very much a collaborative process that happens throughout the whole college,” she said. Programs that are bringing students to the university are already paying off, Gilmer said. “There are a lot of things we want to do, but we pledge to this body that we will not be fiscally irresponsible,” he said.